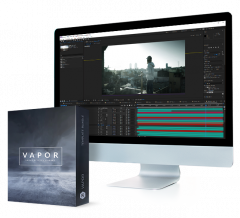 Vapor is fully compatible with all video and animation software, including After Effects, Premiere Pro, and Final Cut Pro. 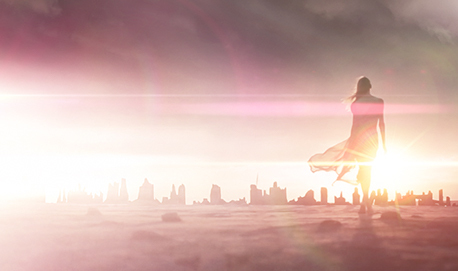 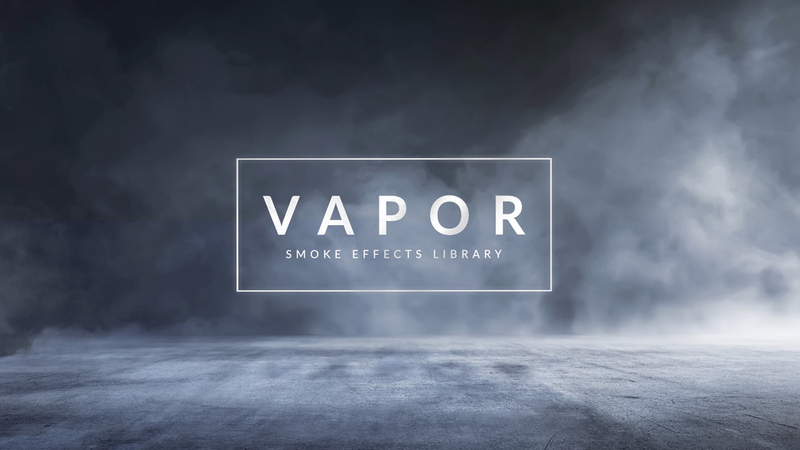 With Vapor’s extensive video tutorial, you’ll be adding professional smoke and fog effects to your video in no time. 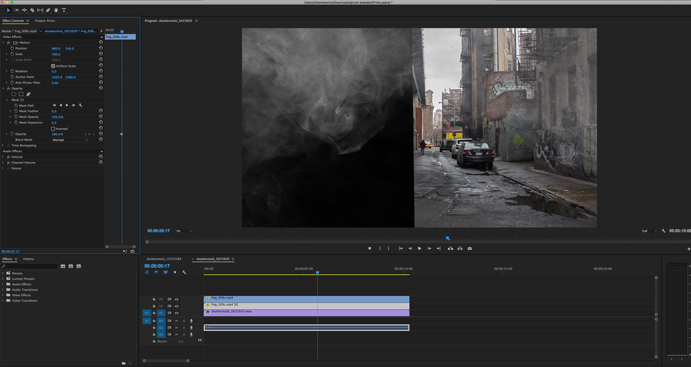 We’ll show you how to customize elements, add them to your timeline, and more. 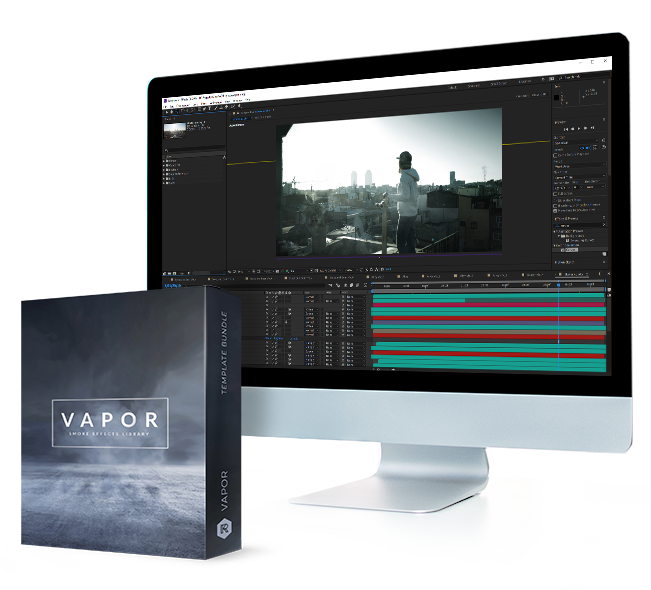 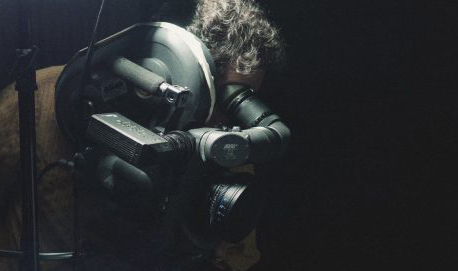 Add this impressive collection to your filmmaking arsenal today for $99.